Still looking for that perfect gift? 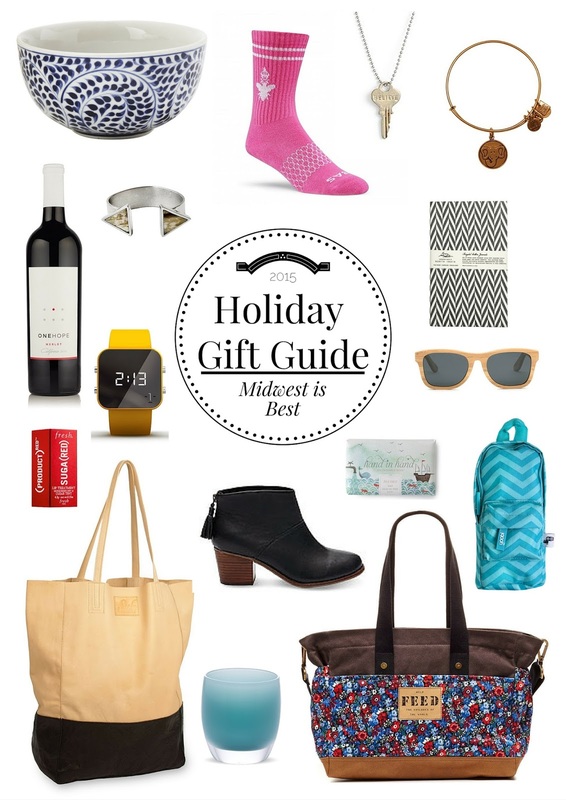 Today's gift guide gives twice with items that donate to a worthy cause. Make a difference in someone else's life this holiday season with these gifts that give back.